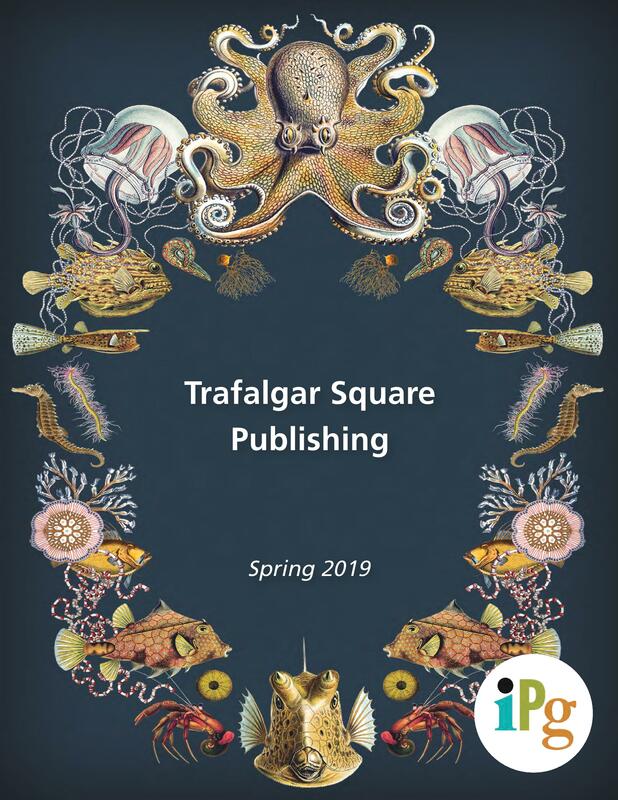 IPG’s Trafalgar Square Publishing distribution program sells books from almost all of the major UK publishing houses, and from several major Australian houses as well, into the US and Canadian markets. The books are bought by Trafalgar on a firm sale basis. Orders are consolidated once a week in London and bi-weekly in Alexandria and shipped to the IPG distribution center in a container, typically 40,000+ units each week. The Trafalgar titles are featured in their own twice yearly catalogs, and publicity and PR functions are handled by the Trafalgar in-house staff. IPG uses sophisticated algorithms in conjunction with its point-of-sale database to manage inventory, and other supply chain automation is employed to make this business convenient and profitable for Trafalgar’s client publishers. The Trafalgar titles, just like the IPG titles, are sold into every major market for books in North America; but there are some subtle differences in approach. Many titles that might have been thought to be “too English” or “too Australian” can have surprisingly good sales in our market when handled as niche or special interest books. Many UK and Australian houses publish titles in carefully maintained and long-running series that perform extremely well in backlist. A new title in a series must of course be made into an occasion to sell the whole series.